May 9th: I didn’t have a ton of time to work outside today, so I decided to focus on a really small task around the tree in our backyard. 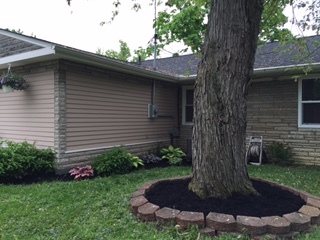 I removed all of the weeds and old mulch around the tree, which makes a huge difference already. I finished the project a couple days later with new mulch. 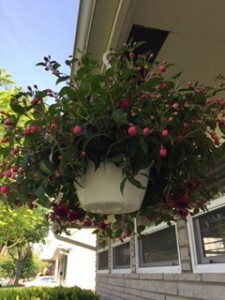 I made my annual trip to Flowerama and purchased hanging fuchsias for the front of the house, as well as a hanging basket for the back porch. 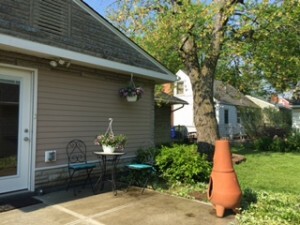 I pulled our patio furniture out of the garage and cleaned the patio for summer outdoor fun! 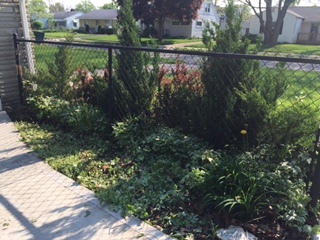 May 10th: Today I focused on our backyard, which always grows crazy fast and takes the most time and energy to maintain. 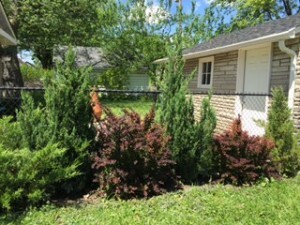 The square patch between the detached garage and back porch is the planned location for our vegetable garden. 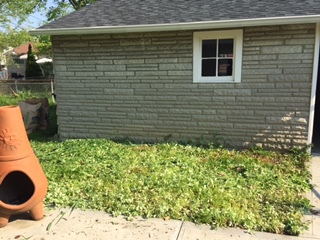 Right now I’m trying to trim everything back, but eventually we will have to rent a rototiller in order to prepare this space for raised garden beds. 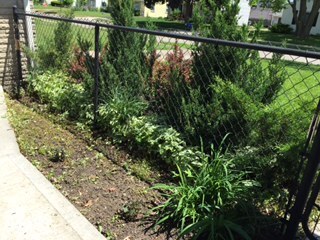 Needless to say this section is still a major work in progress so stay tuned! 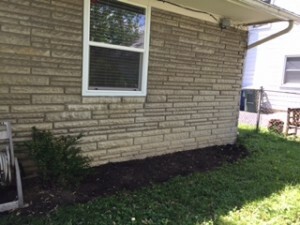 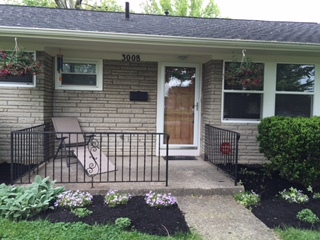 I also worked in the flowerbed beside the sidewalk that leads from the garage to the back porch. 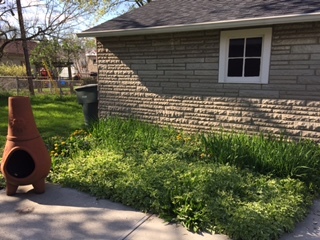 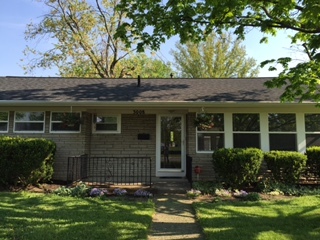 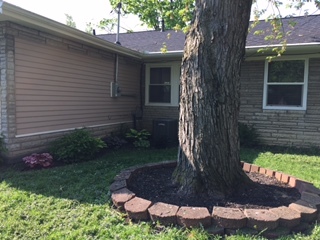 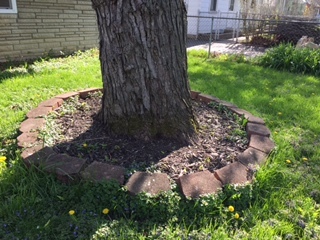 It has taken several days to trim the ivy in this space and now I need to decide whether to use this as additional garden space, plant flowers, or leave it as is and add new mulch. 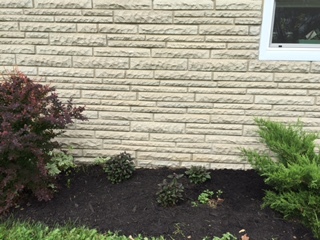 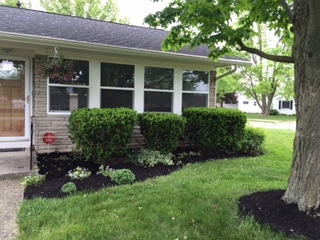 May 11th: After three trips to Lowes for mulch, most of our flowerbeds are looking really nice. 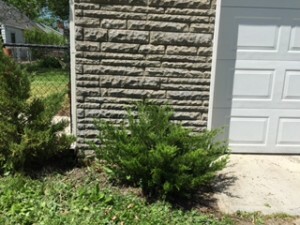 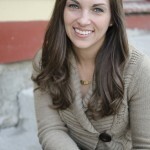 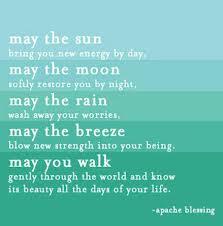 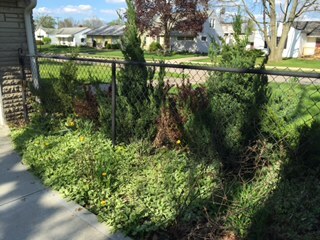 May 12th: The weather was much cooler today due to yesterday’s rain, which allowed me to first focus on pulling weeds on the side of the house and around the bushes on either side of our driveway. 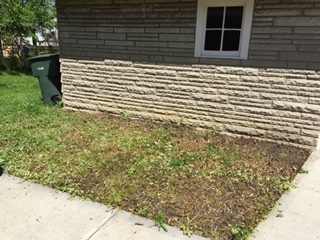 Once it started getting really warm outside, I moved over to the back of the house to clear weeds and prepare for new mulch.